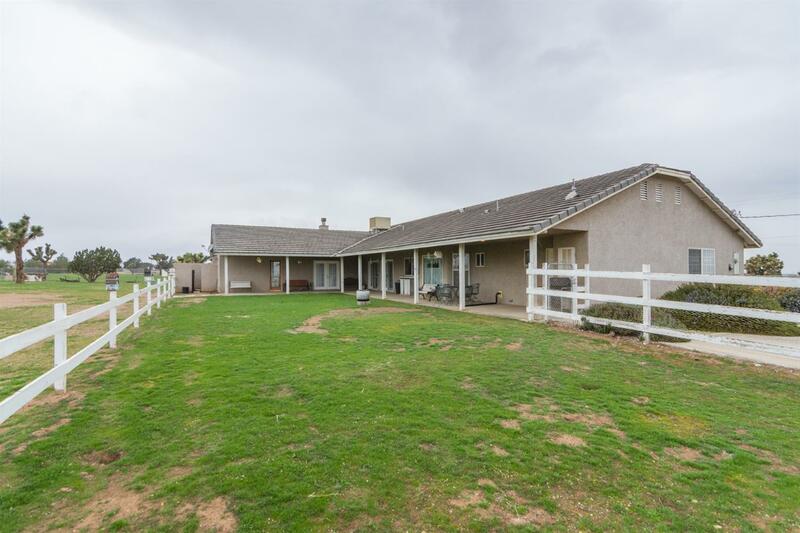 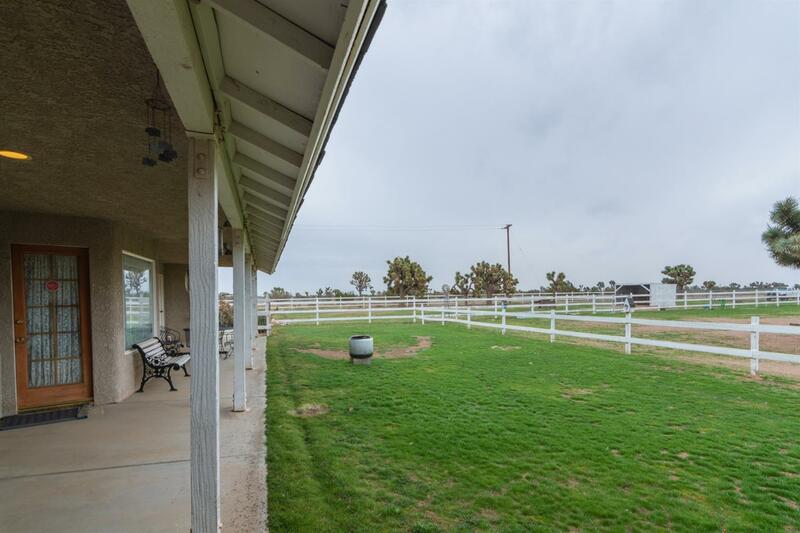 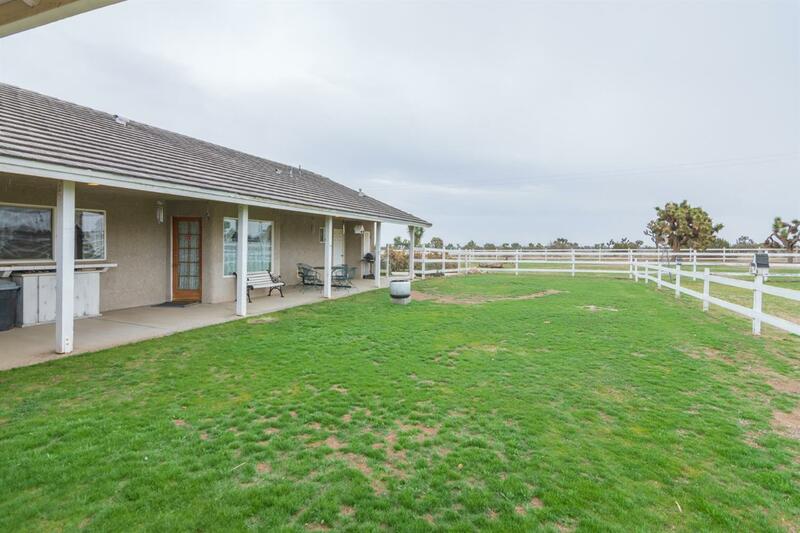 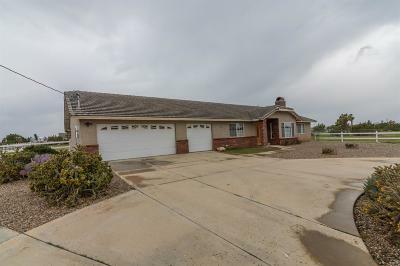 Beautiful Home on 4 Acres!!!! 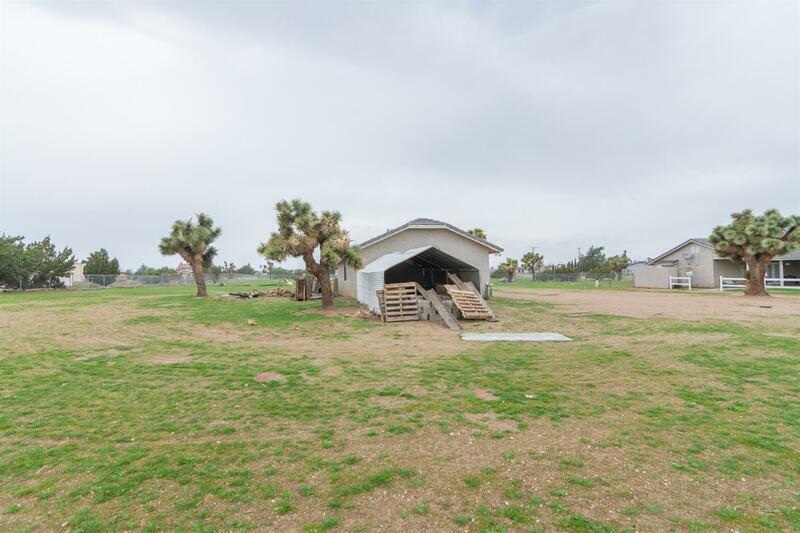 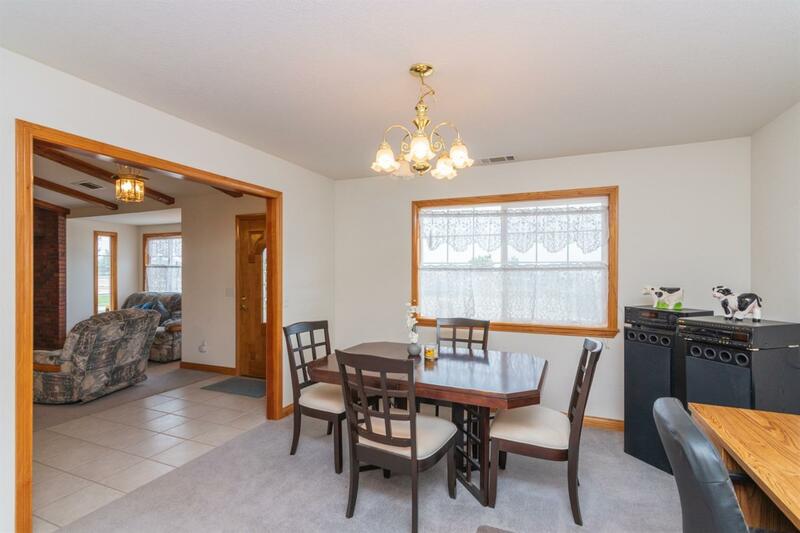 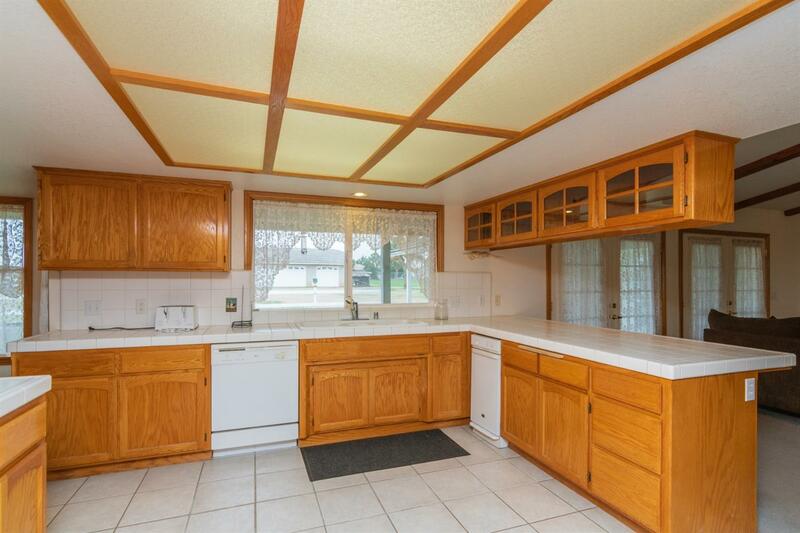 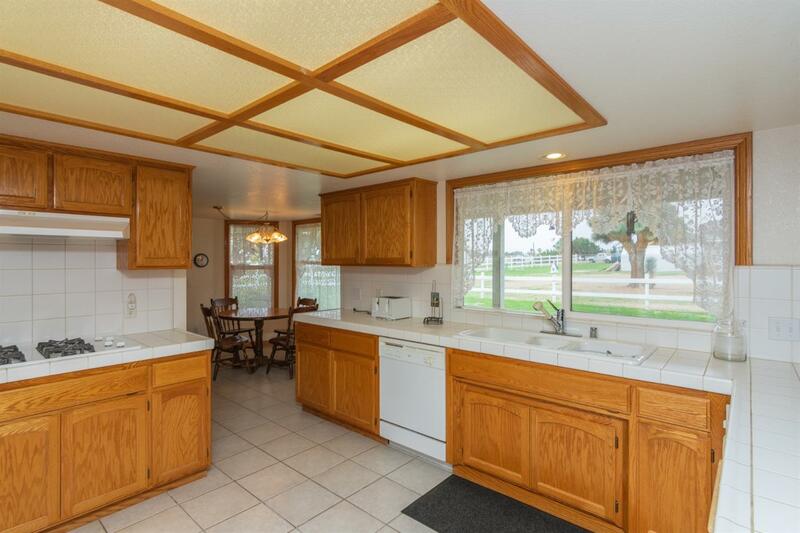 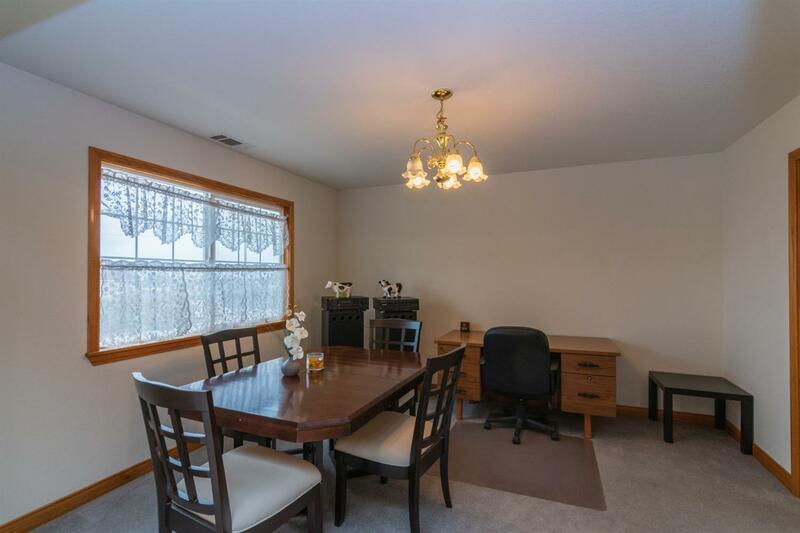 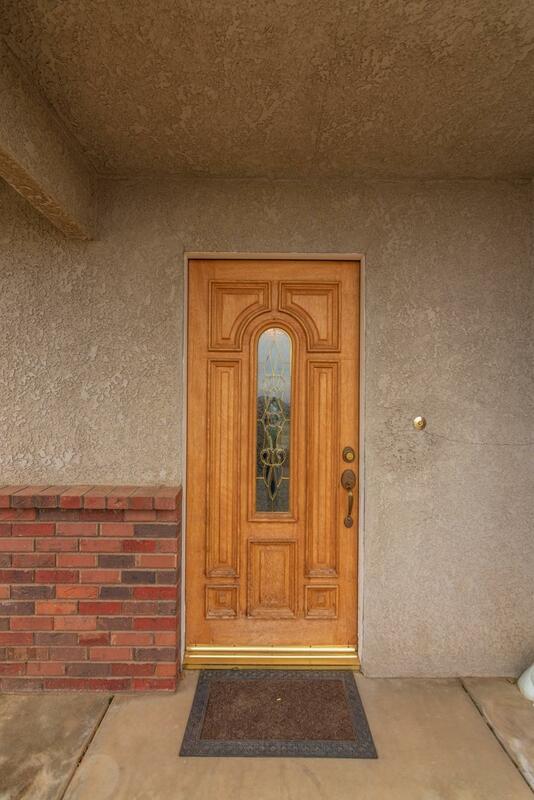 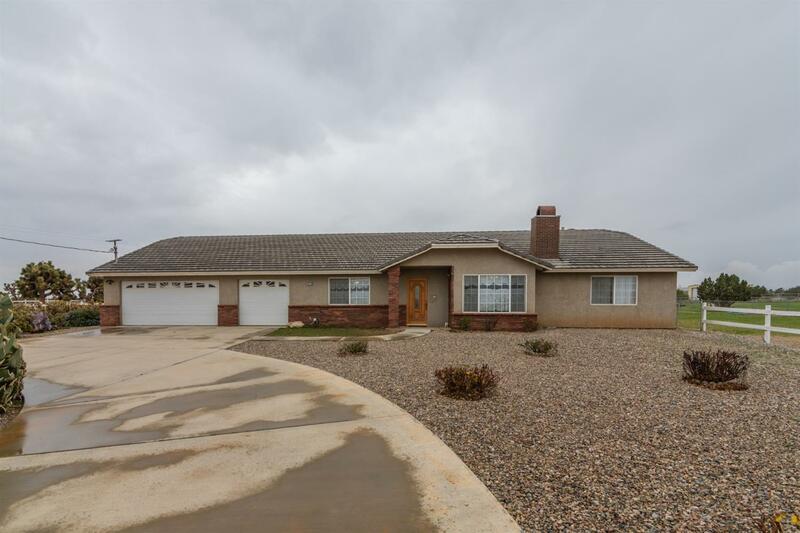 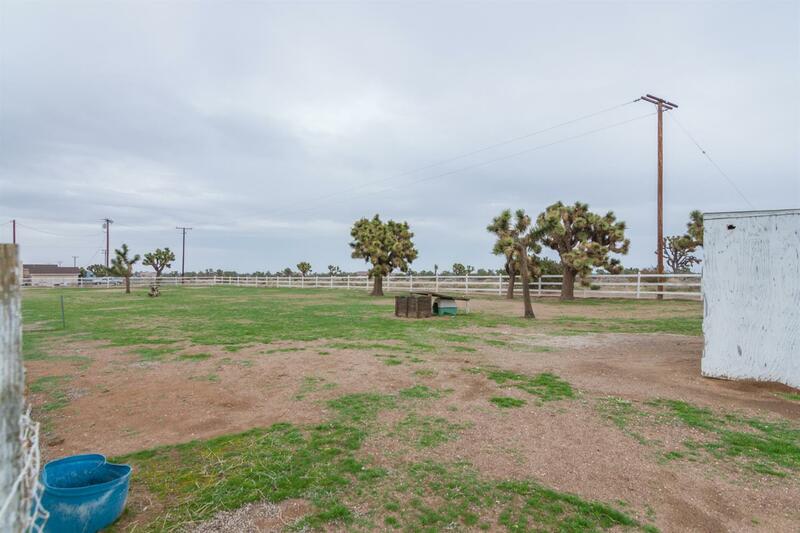 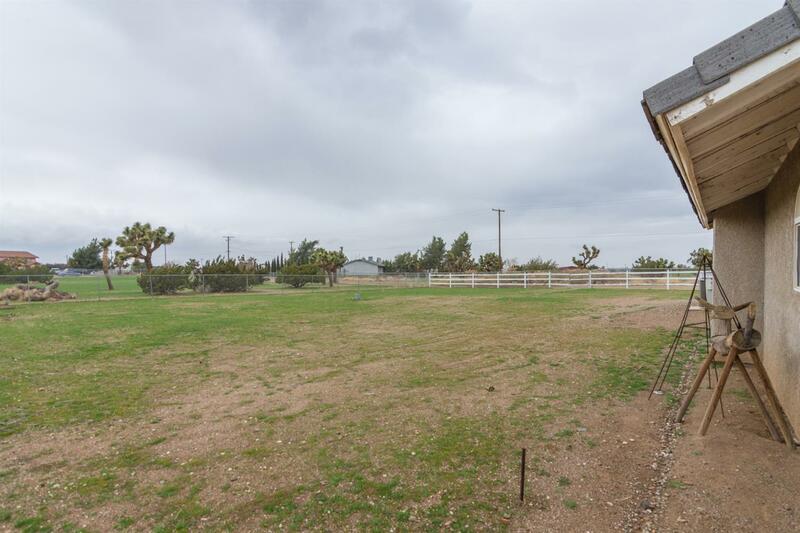 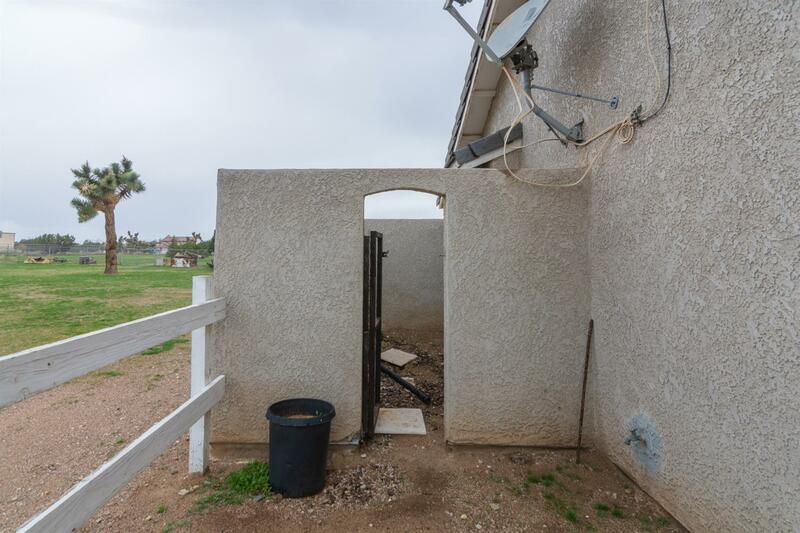 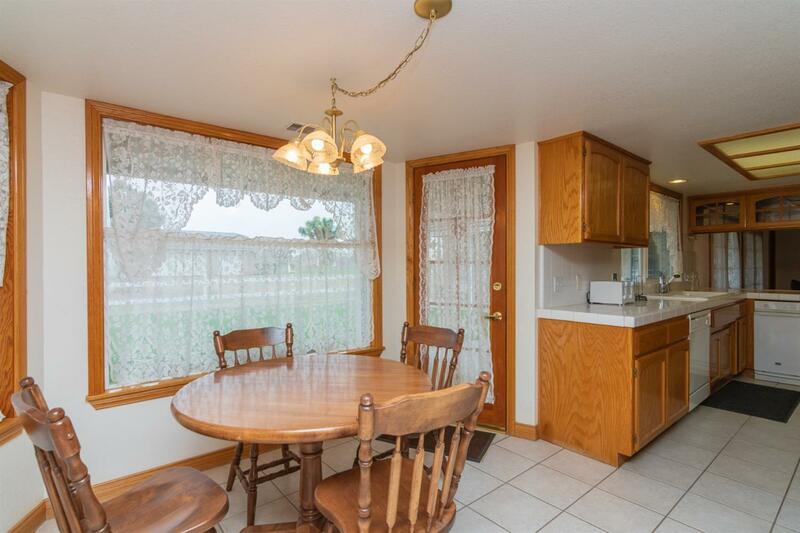 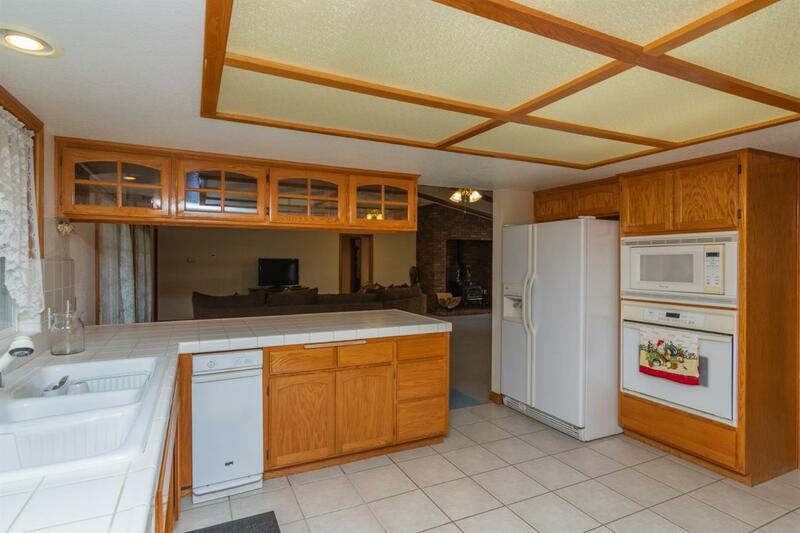 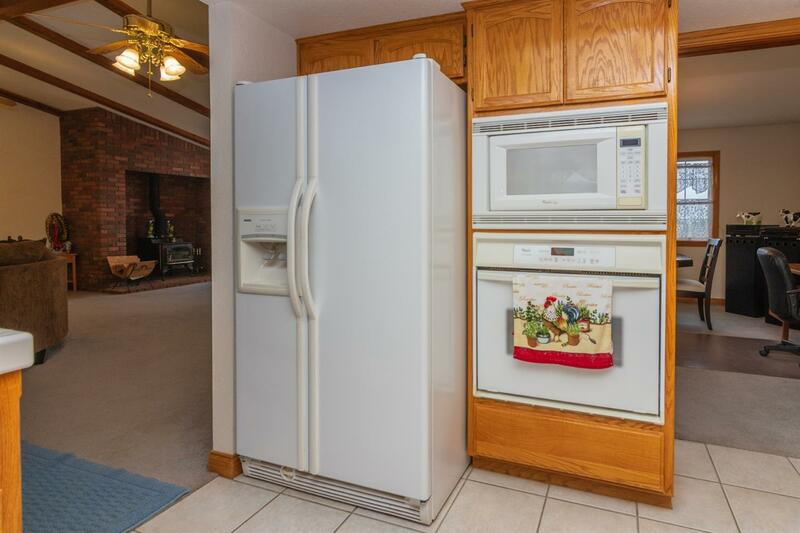 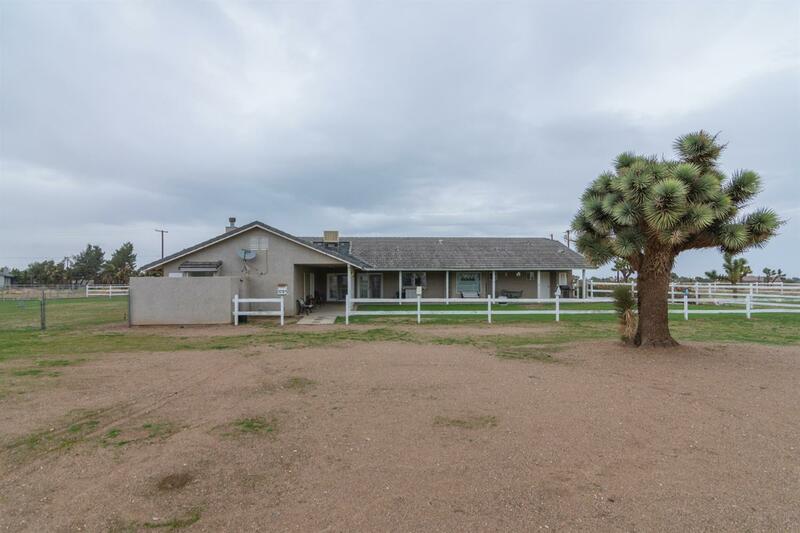 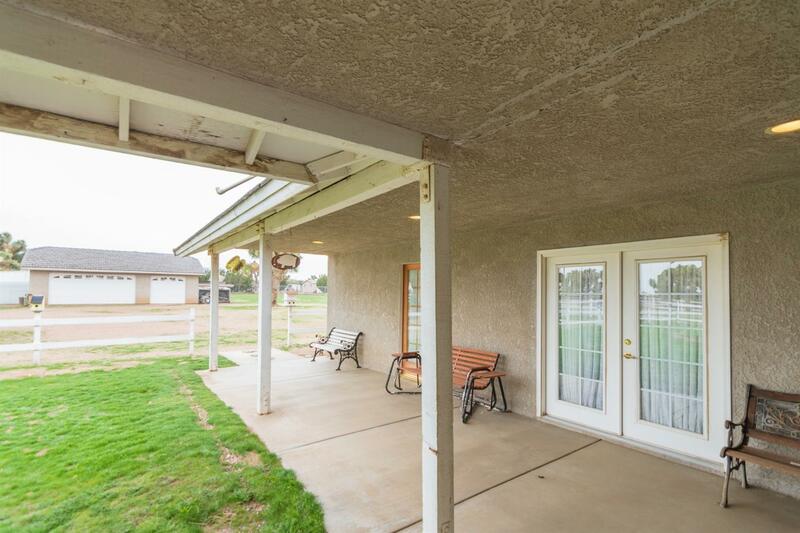 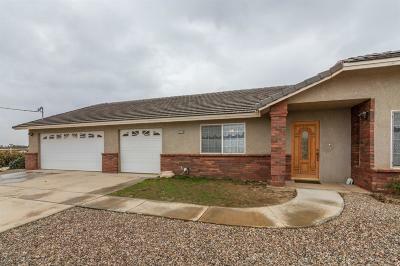 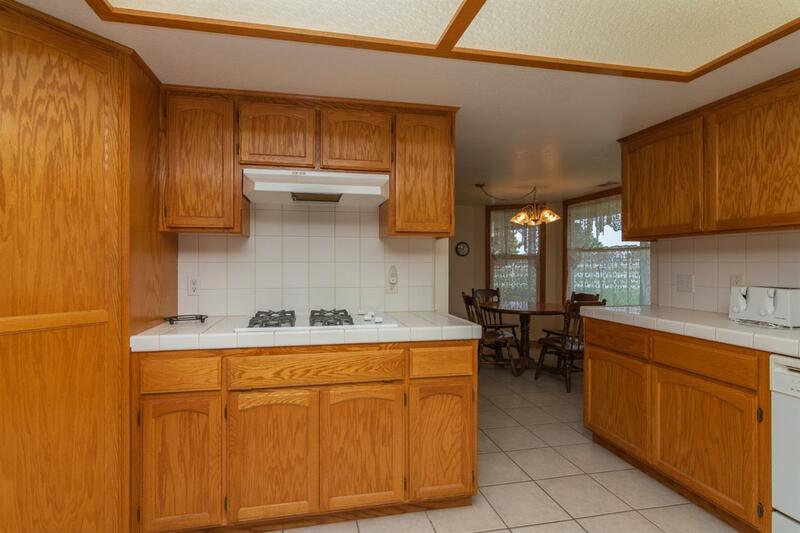 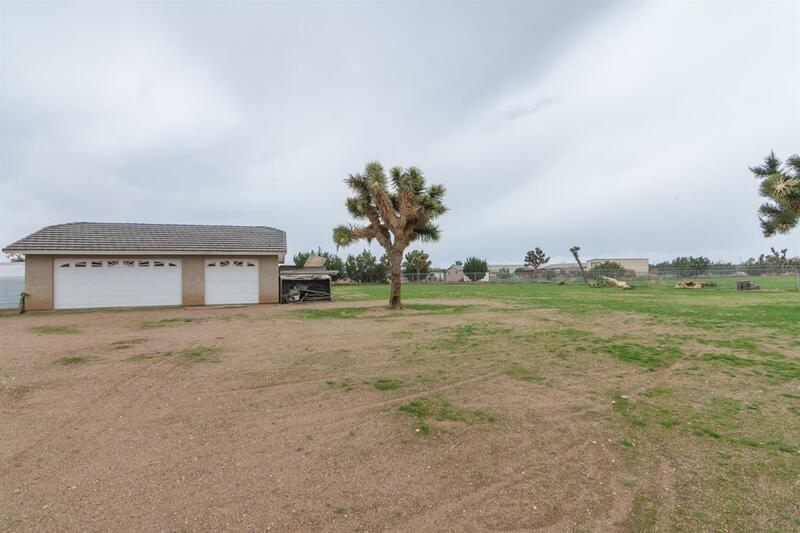 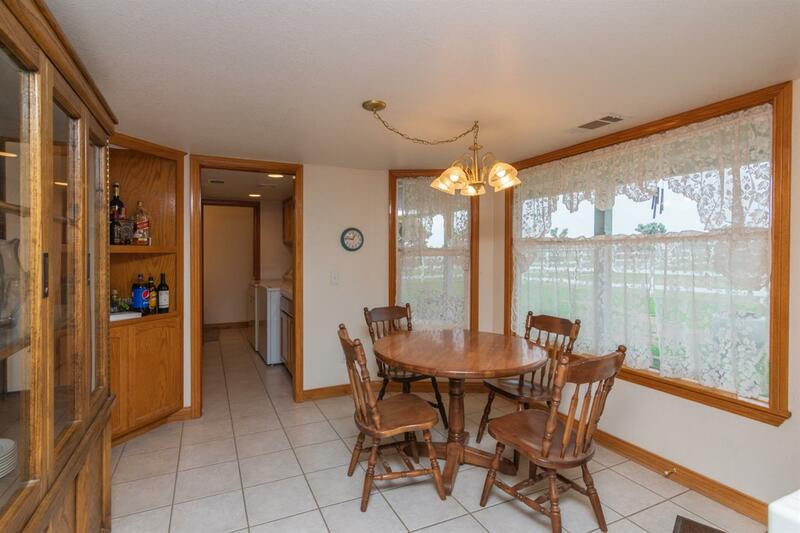 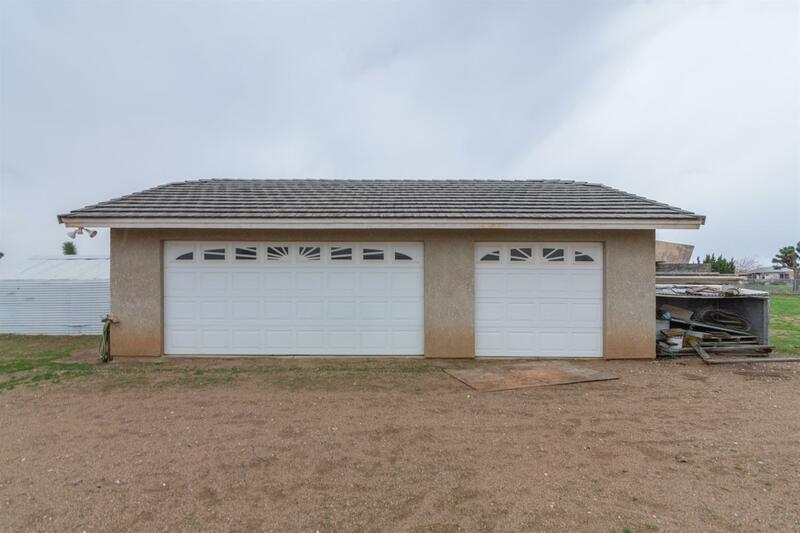 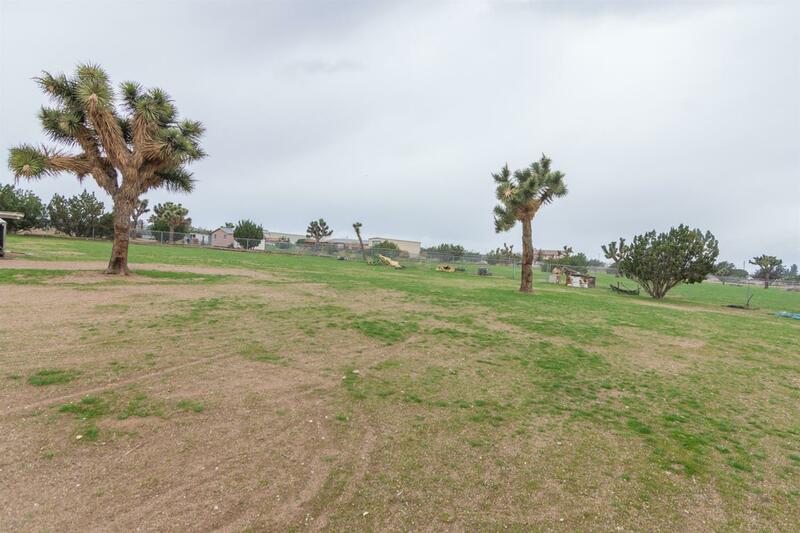 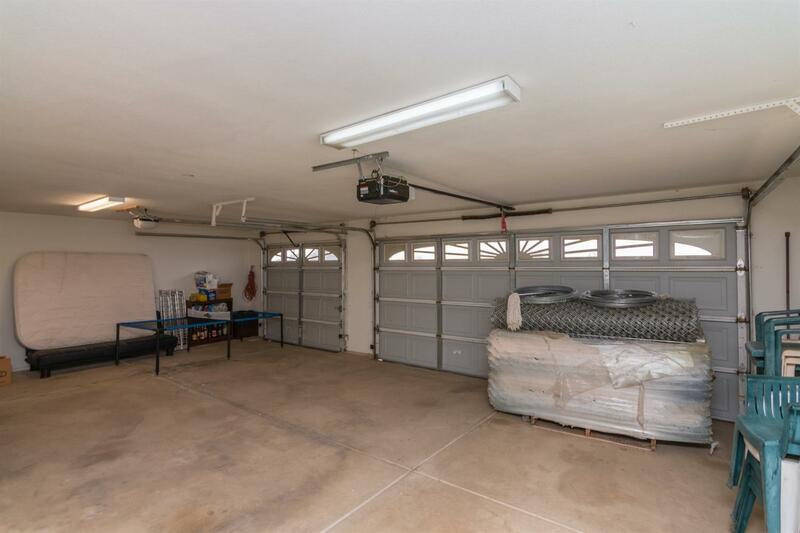 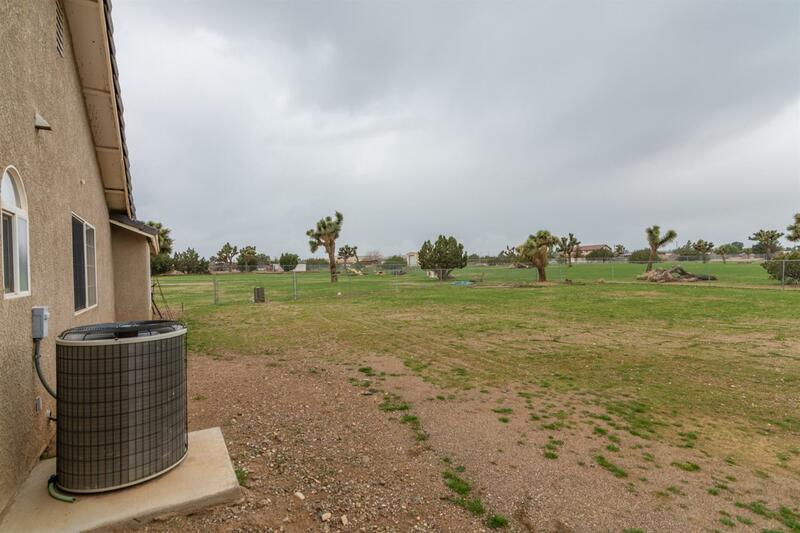 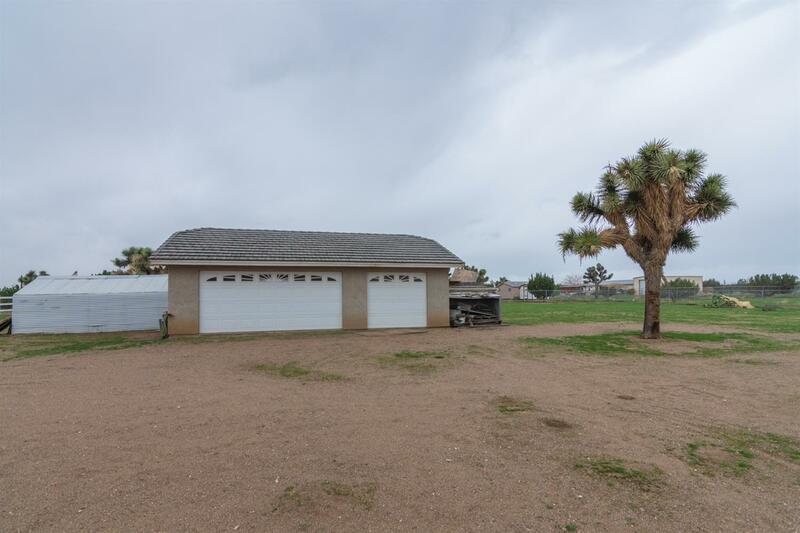 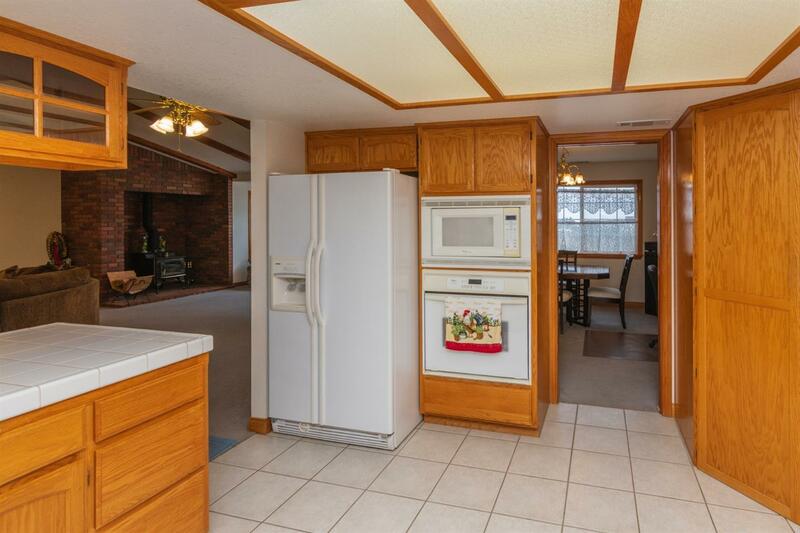 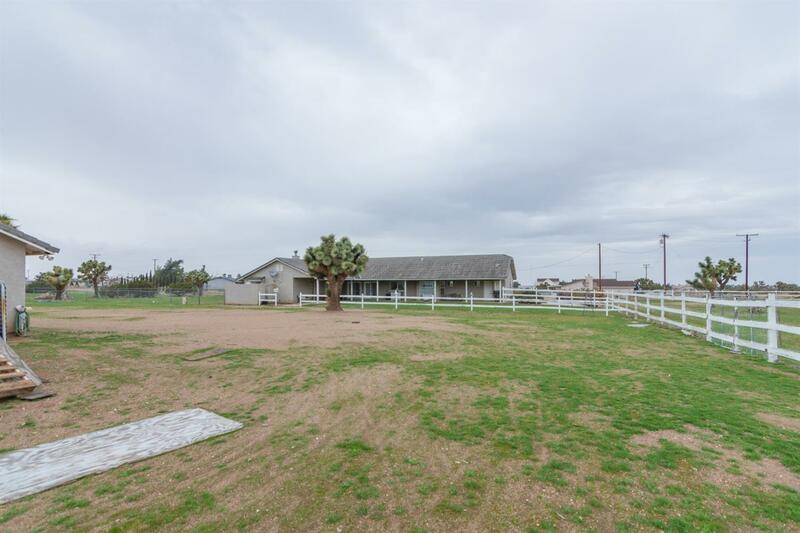 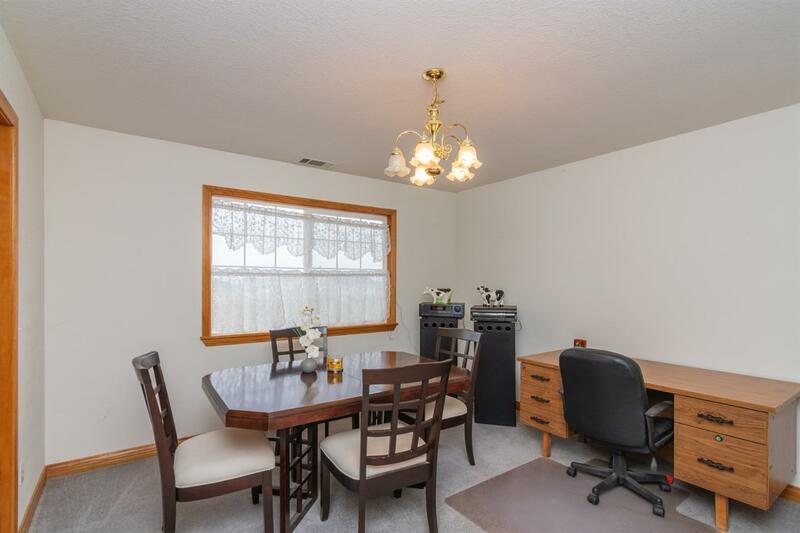 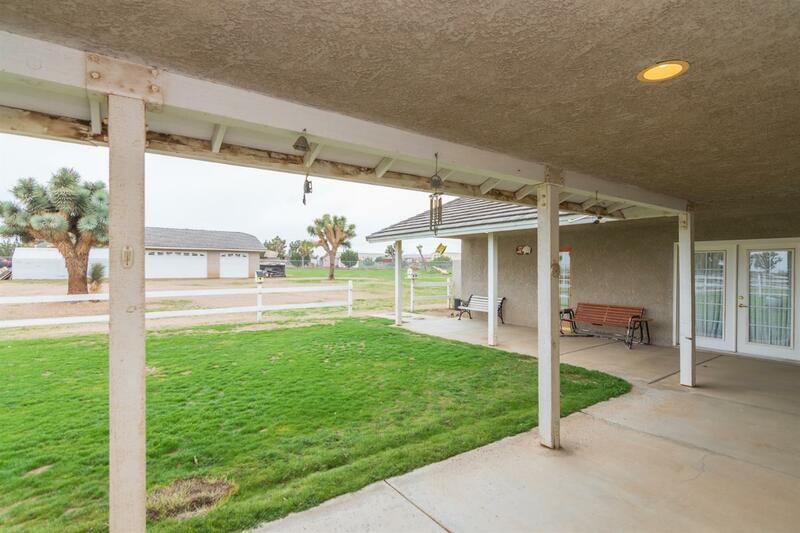 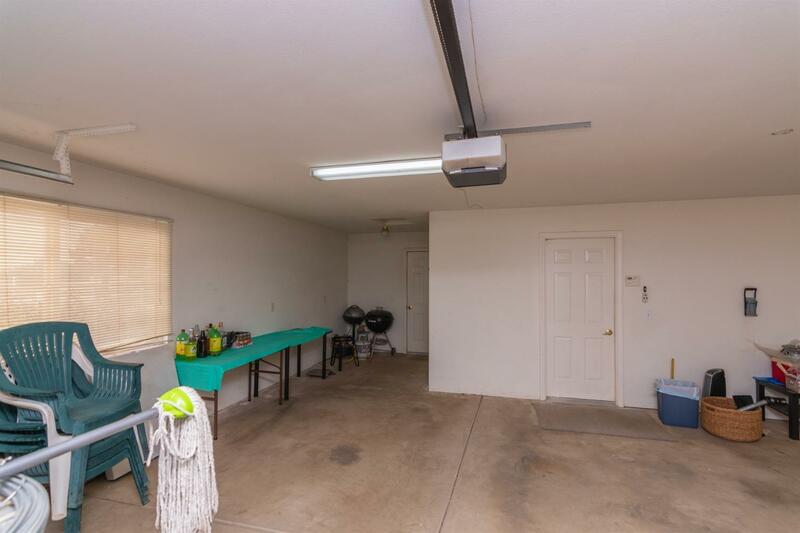 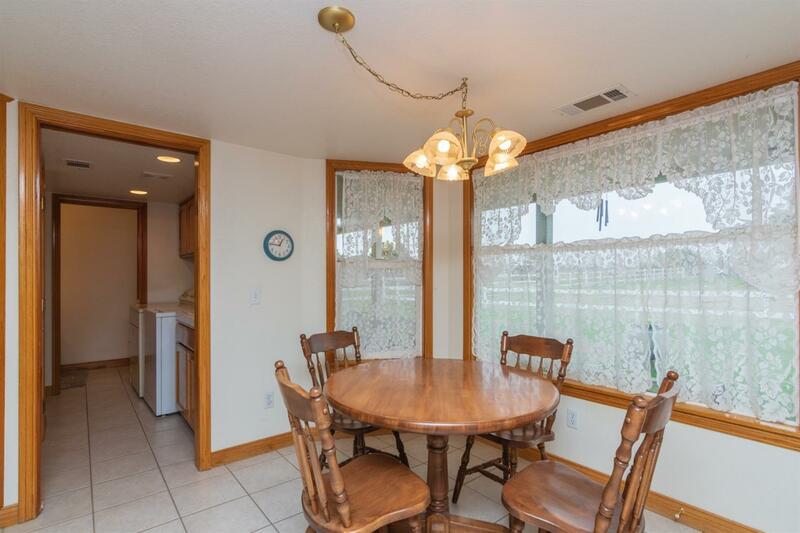 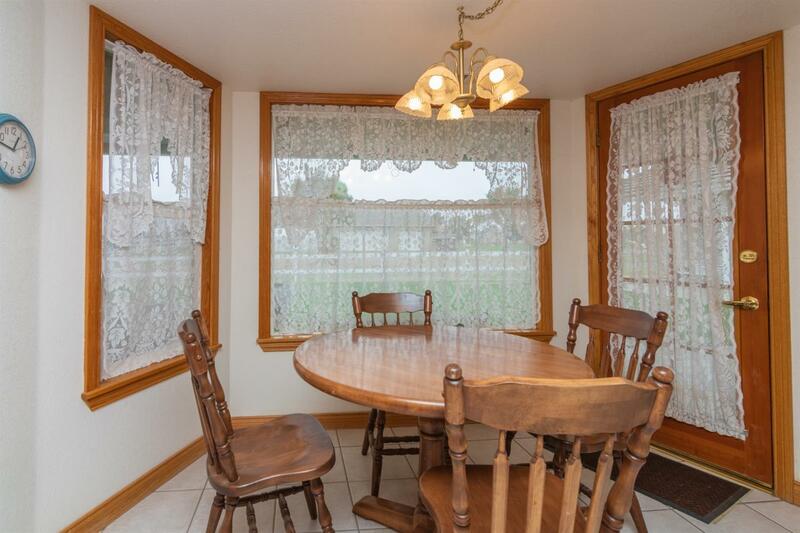 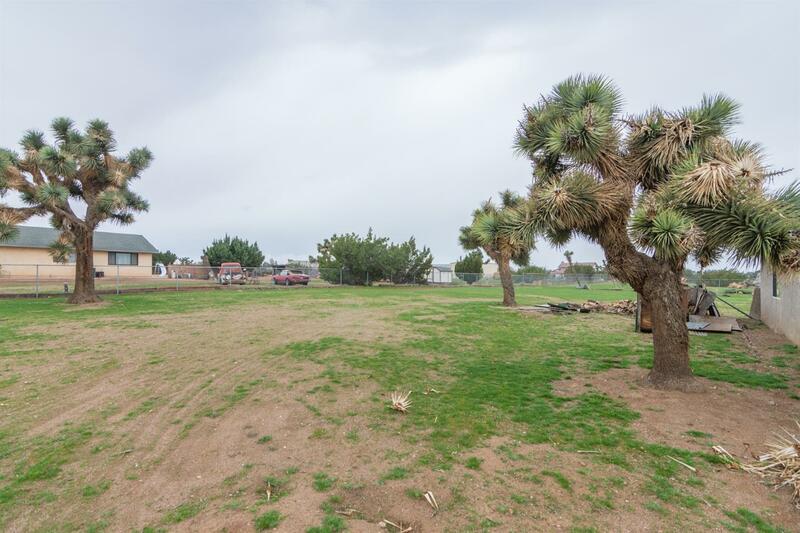 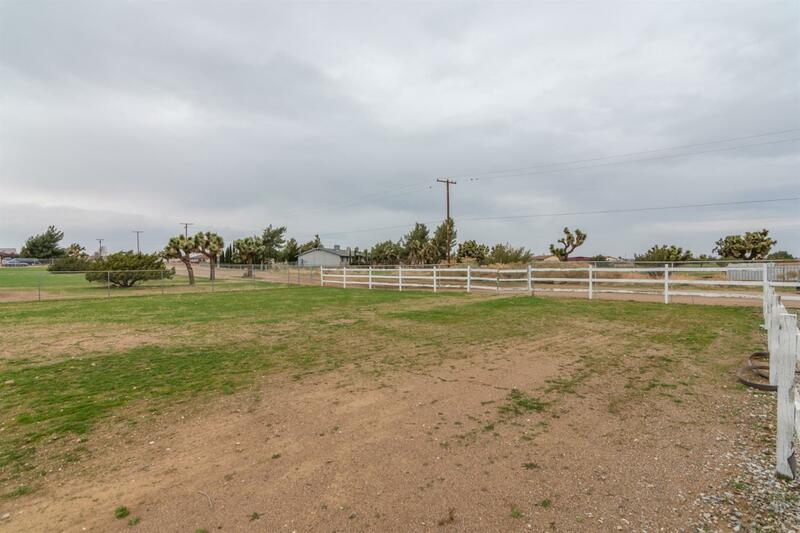 This 3 bedroom 2.5 homes has a large 3 car attached garage with a large detached 3 car garage. 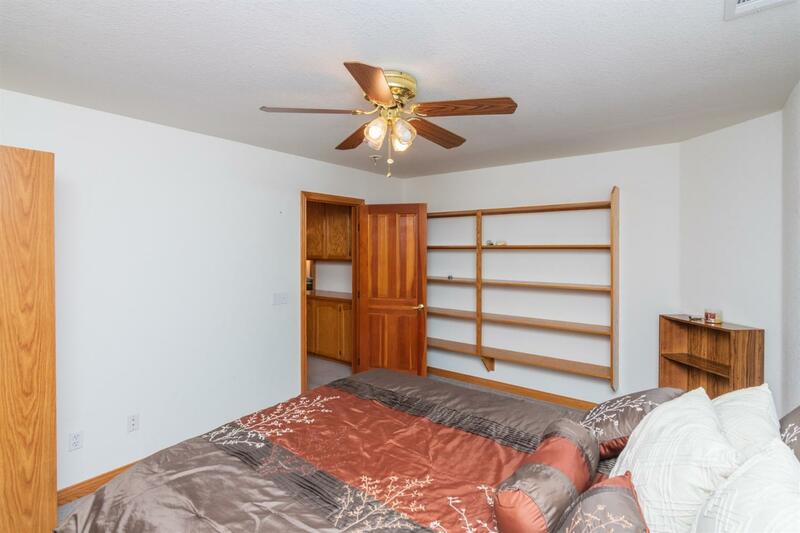 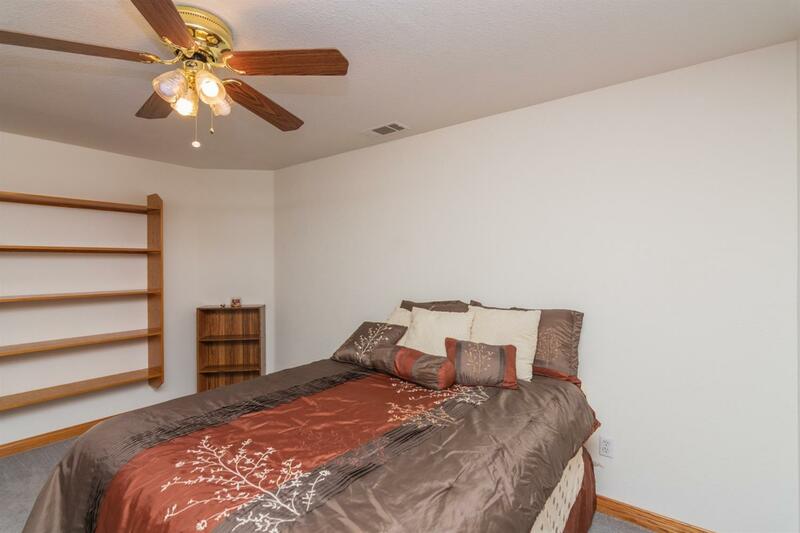 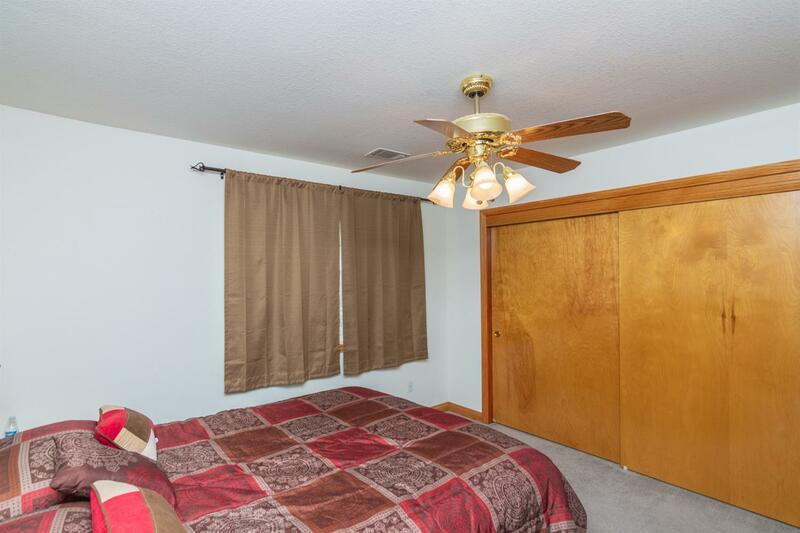 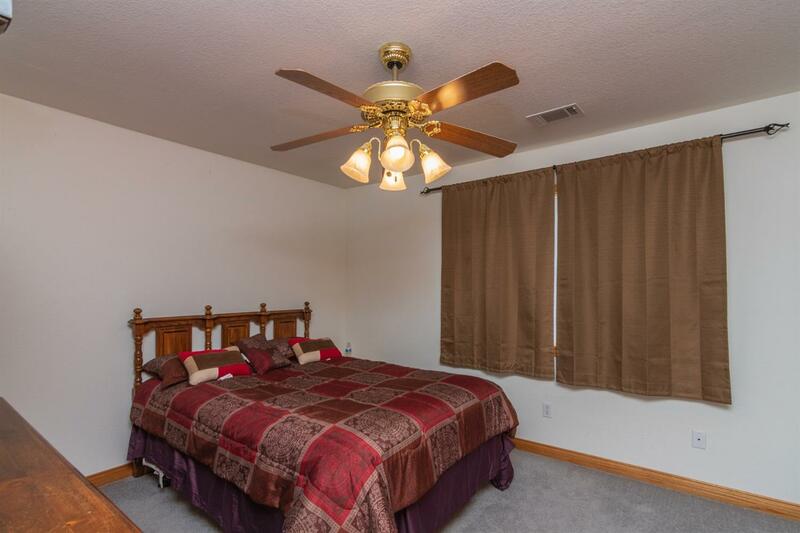 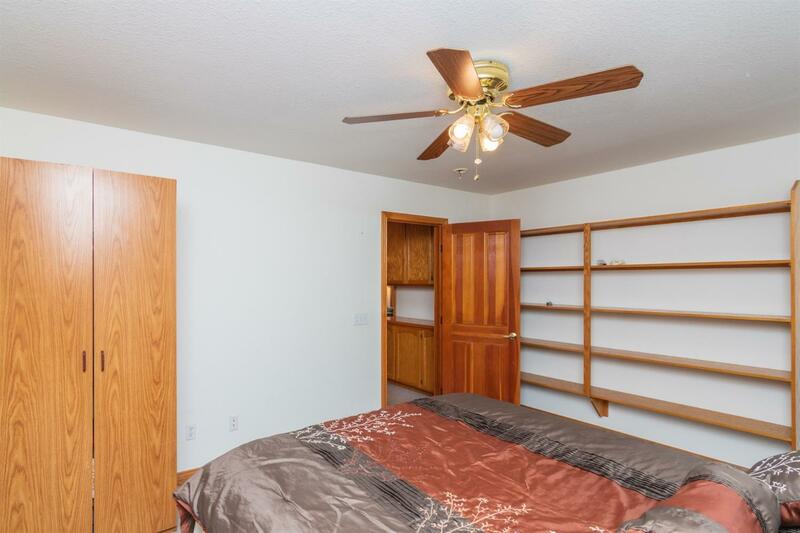 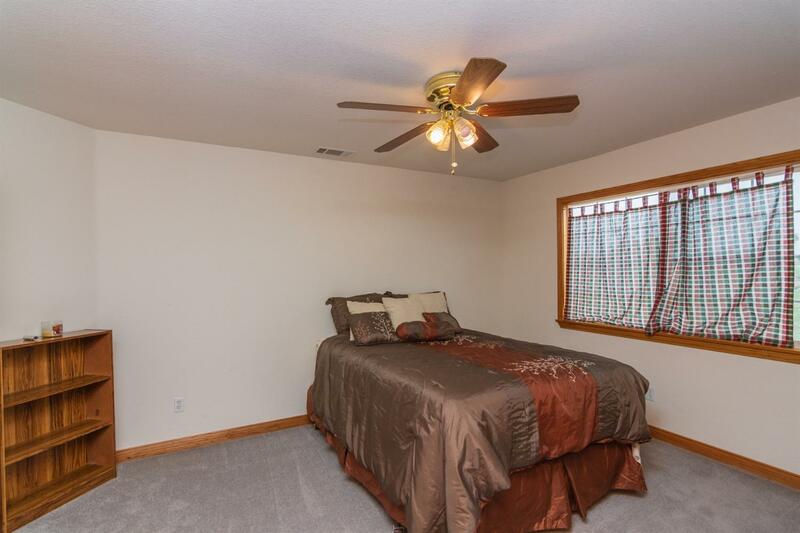 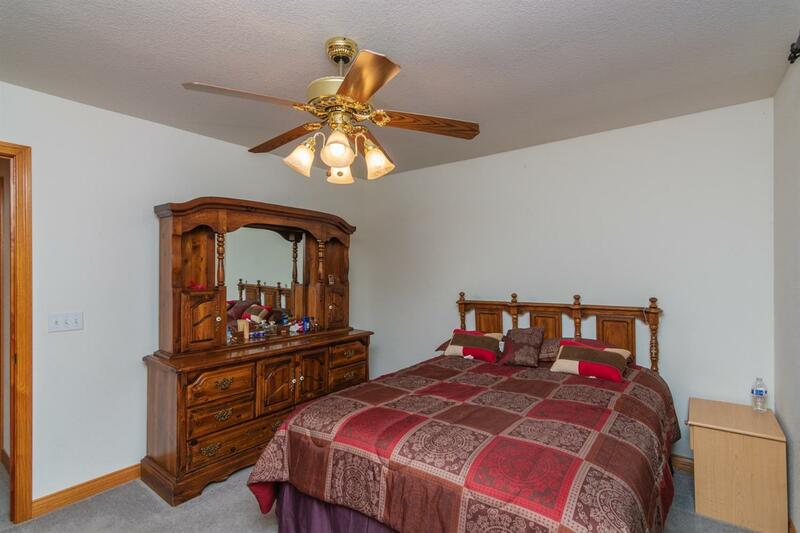 The master bedroom has a walk-in closet, fireplace with beautiful french doors that go out into the covered patio. 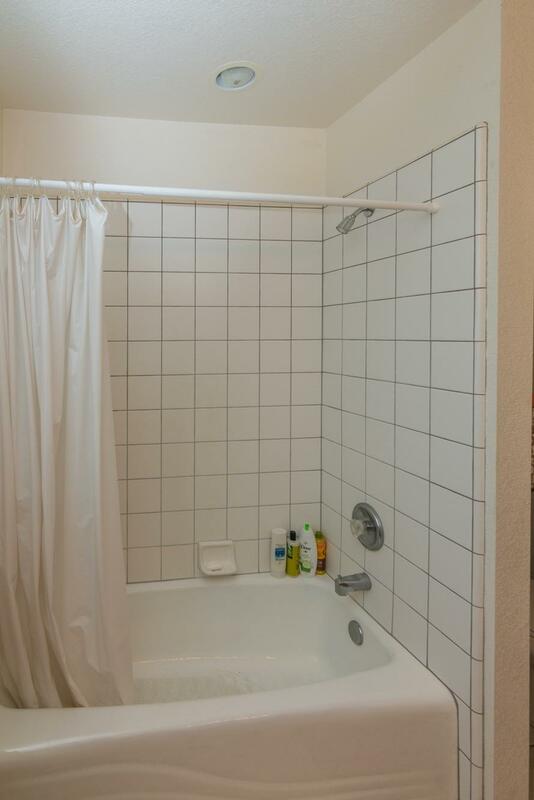 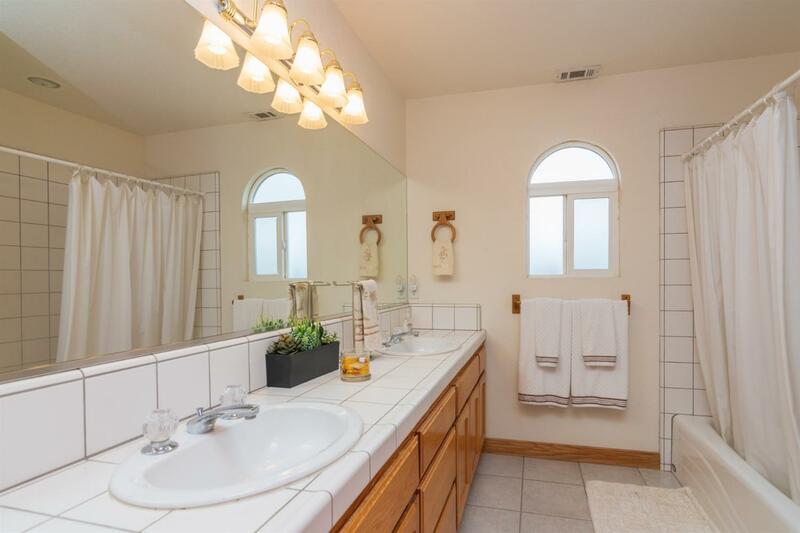 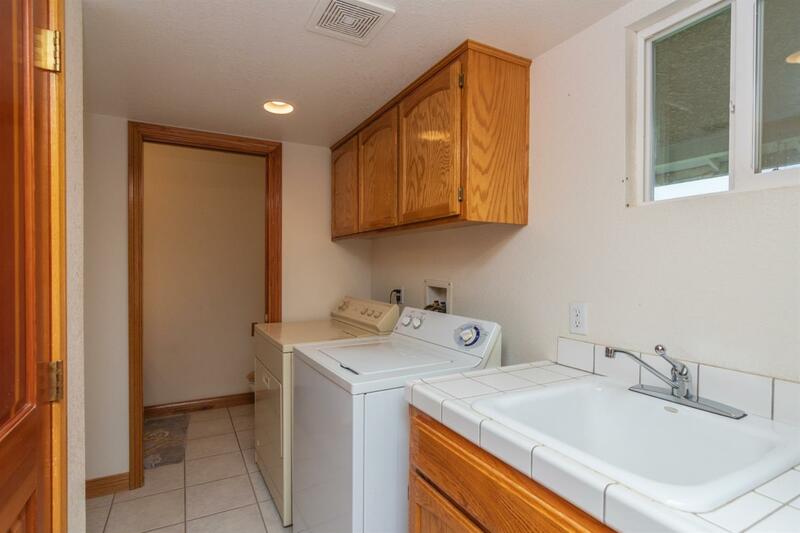 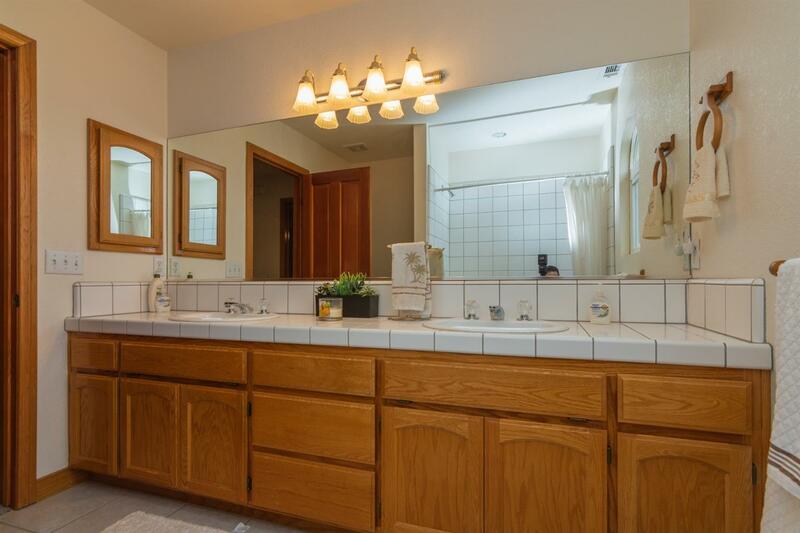 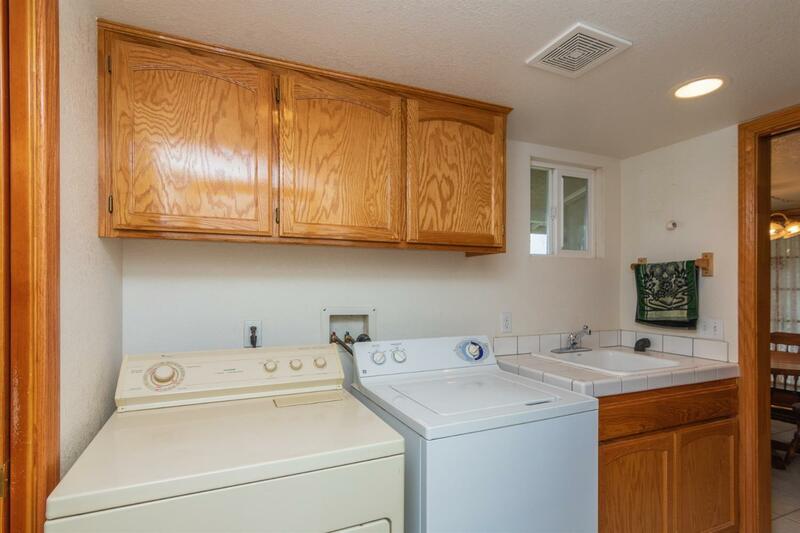 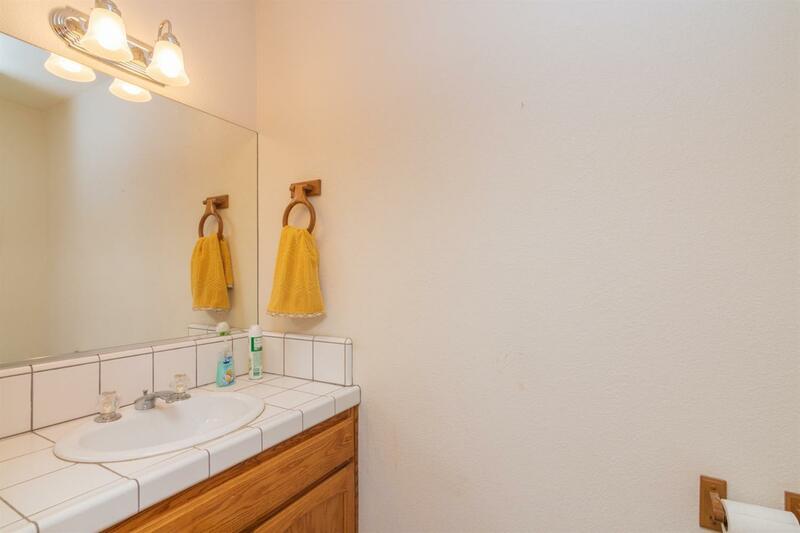 This home has a sit down vanity in the master bathroom and a jetted tub to relax in with a garden window. 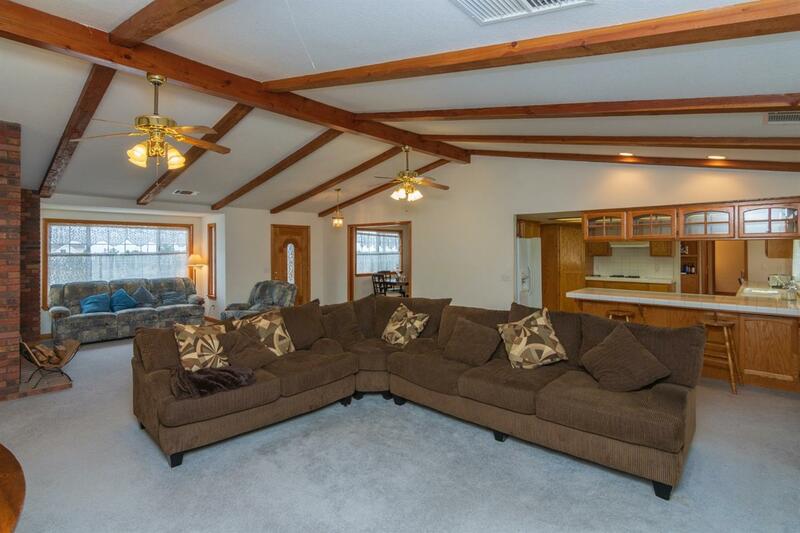 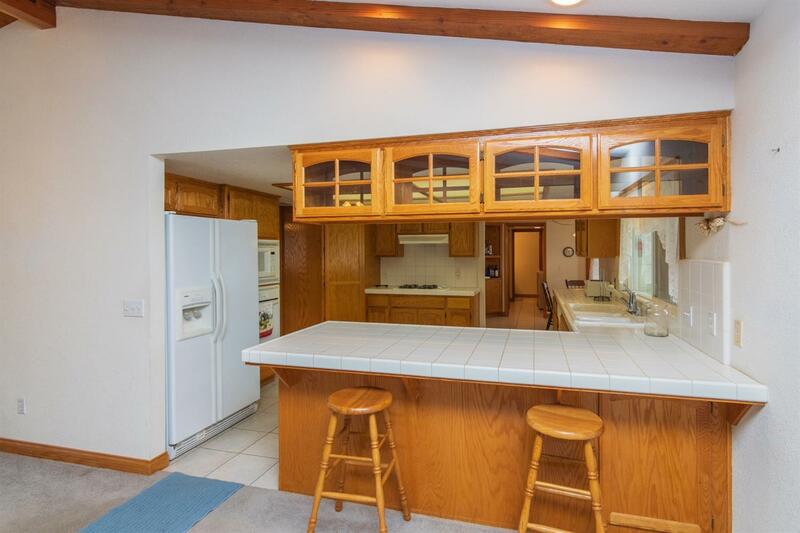 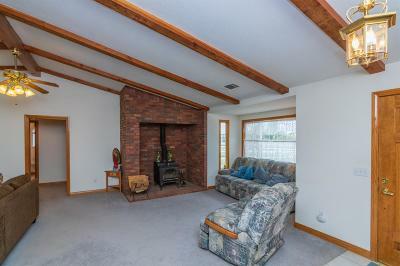 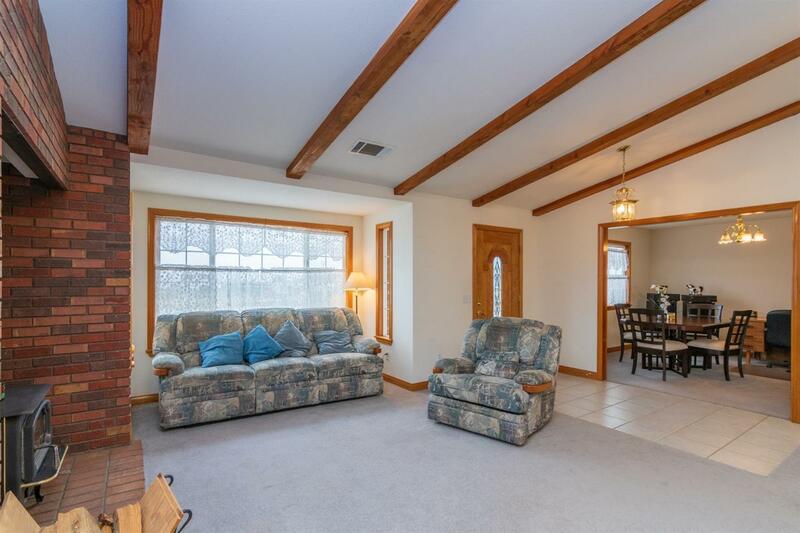 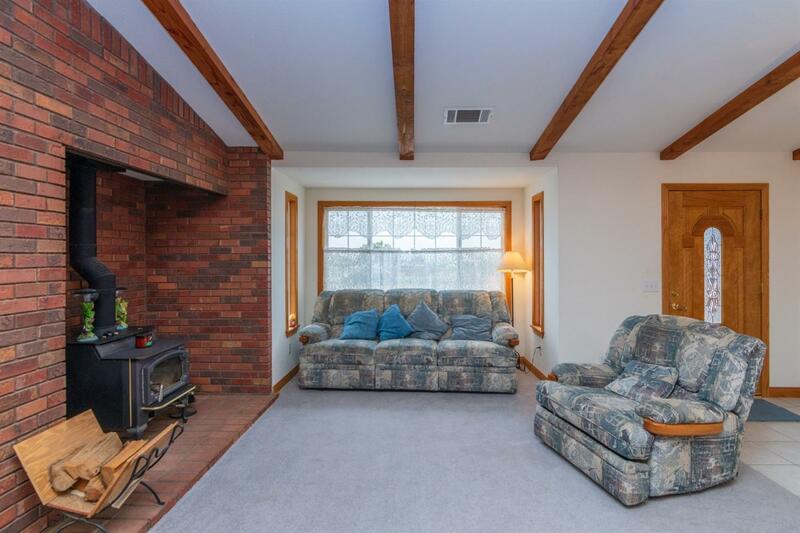 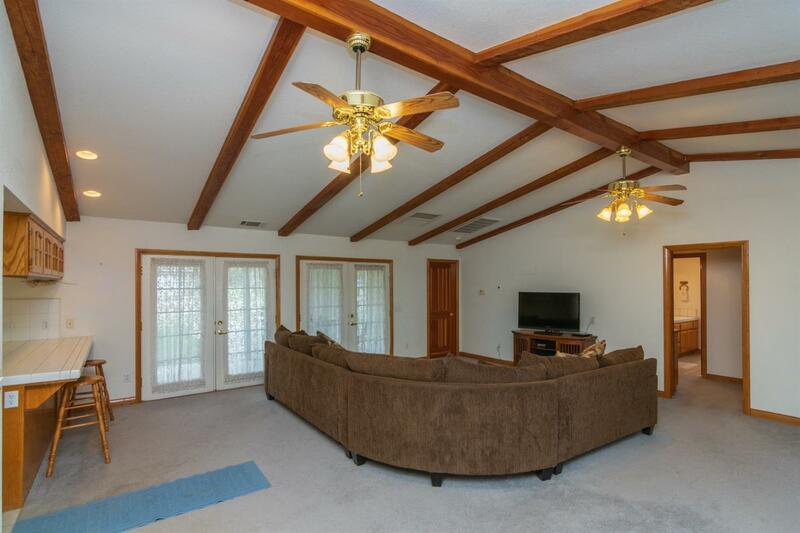 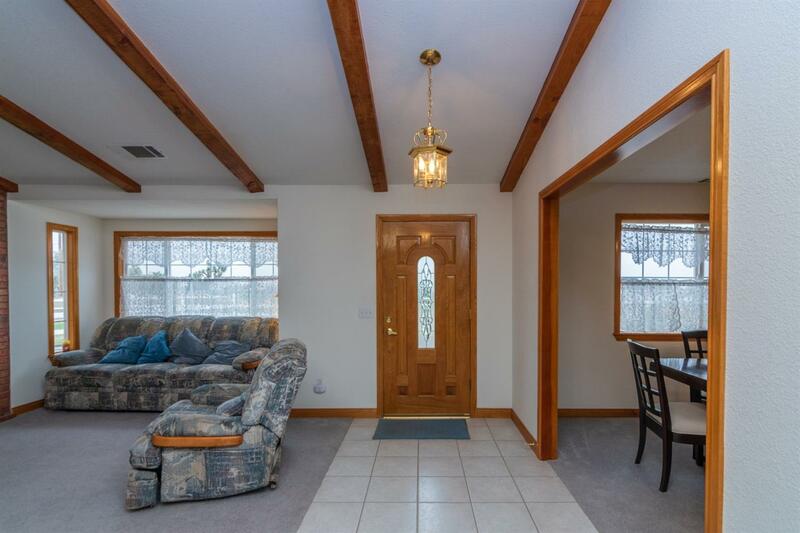 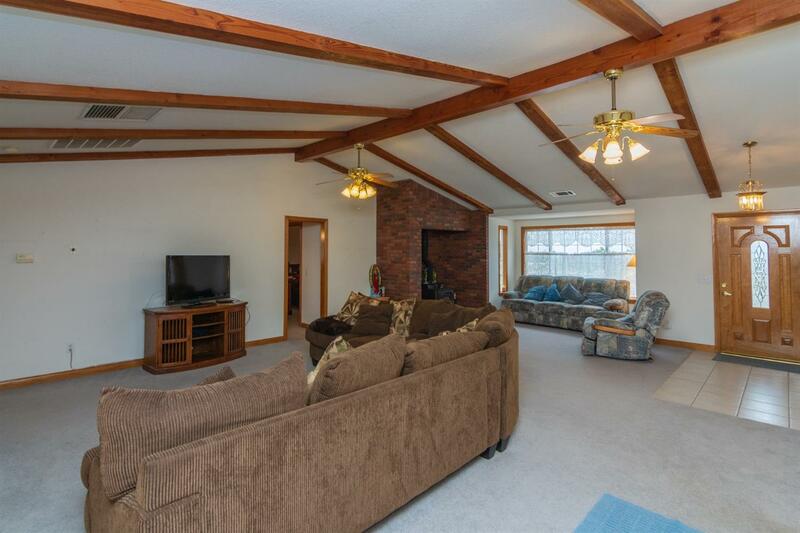 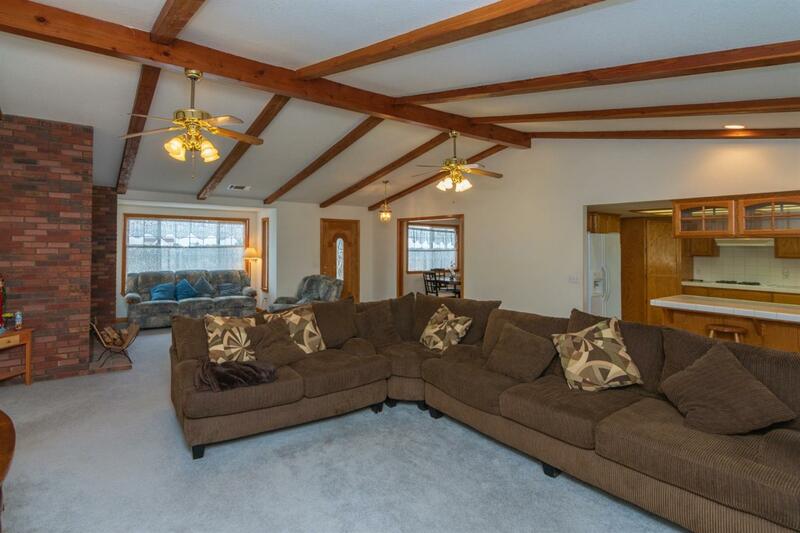 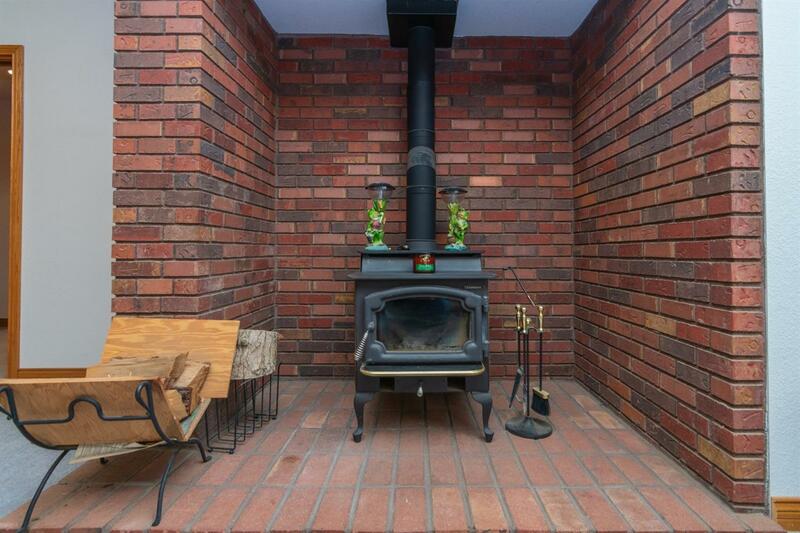 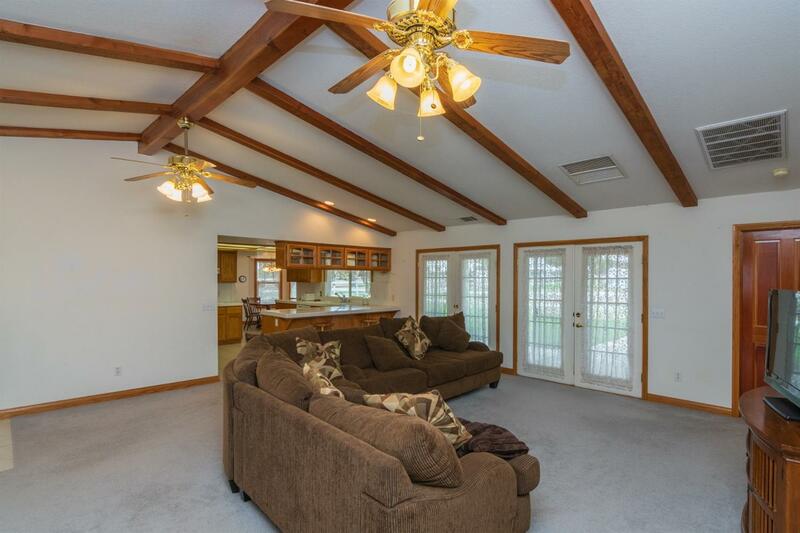 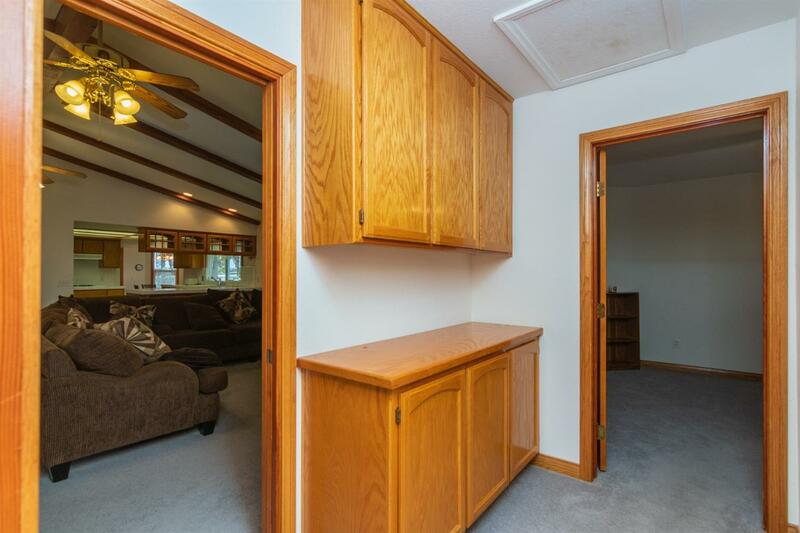 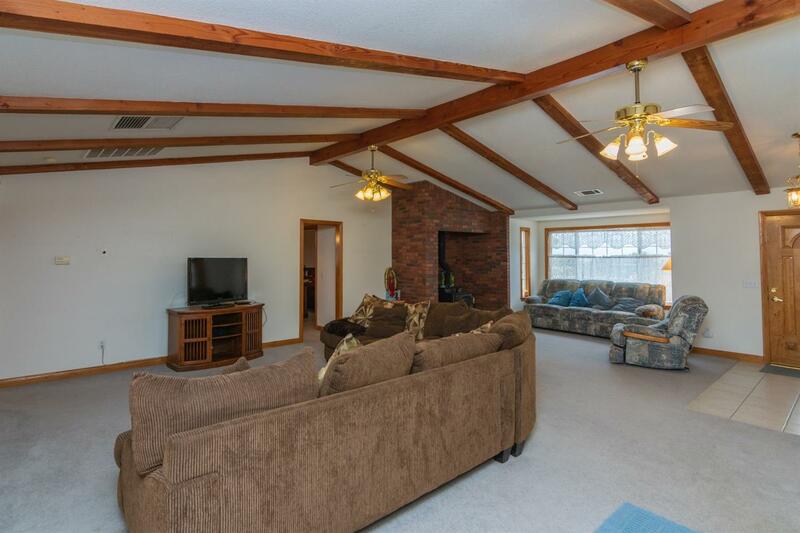 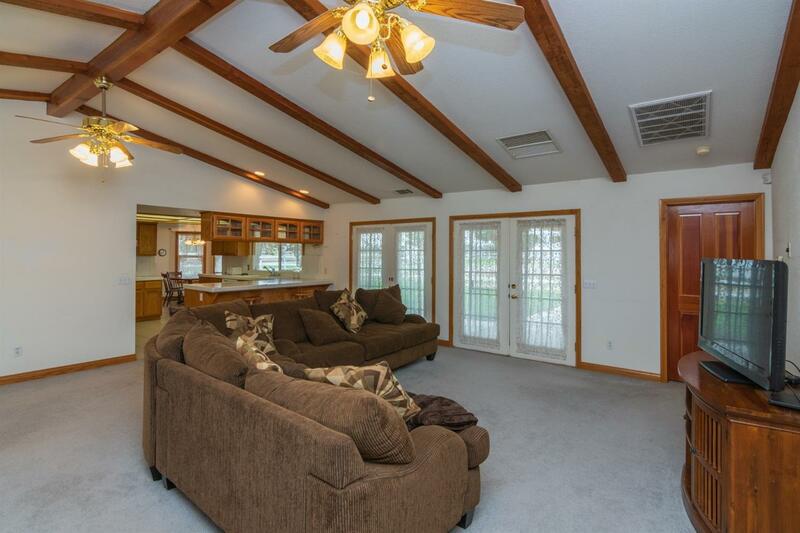 Vaulted ceiling and a wood burning stove and much much more. 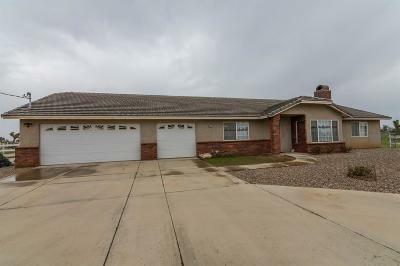 This home has so much to offer it IS A MUST SEE!!!! 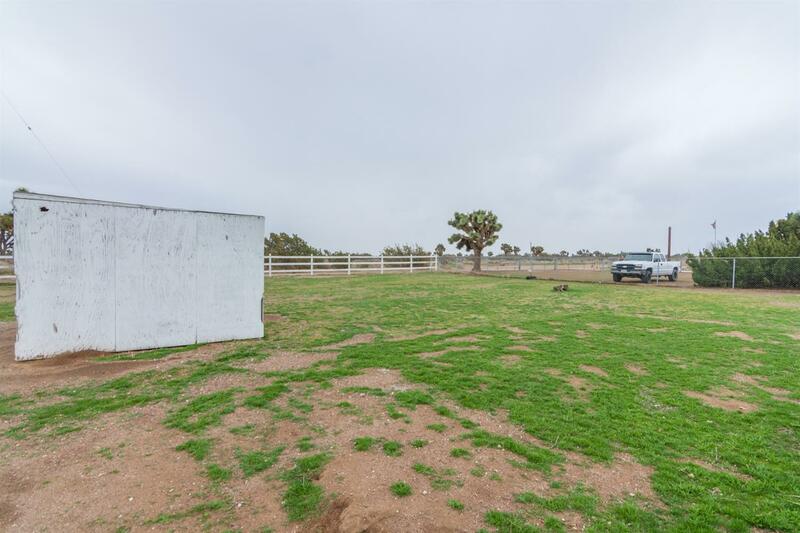 Directions: I15 Exit Bear Valley Rd. 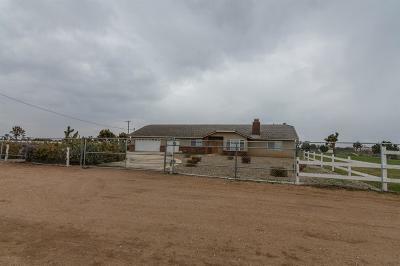 Going West To Baldy Mesa Rd. Turn Left Then Turn Left On Smoke Tree Then Right On Aster. 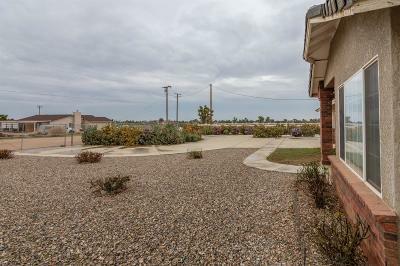 House On Right Hand Side.